The UK’s most famous private uni has announced from this year their degrees will now be accredited by Southampton Solent. 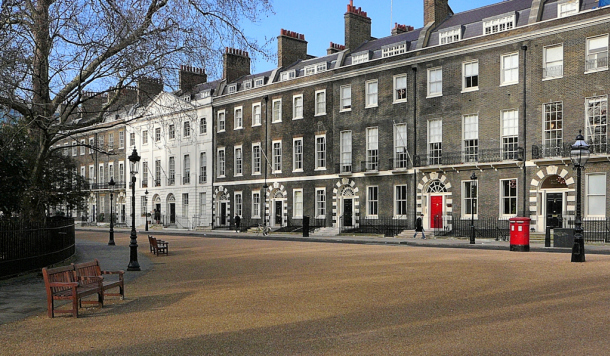 A.C. Grayling’s New College of the Humanities, located in West London, is one of the UK’s first forays into privately funded higher education. It opened in 2012 and since then, students have studied for US style degrees, choosing a major and minor area of study, taught by lecturers billed as world leaders in their field. 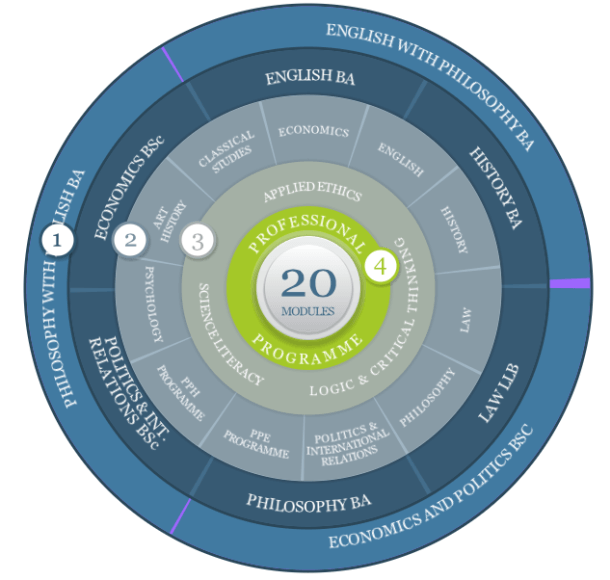 The £18,000 a year courses used to be given out by the University of London, but from 2016 all undergraduate degrees will be doled out by the far less impressive seaside-based poly. But according to government regulations, they’re not allowed to hand out their own degrees, instead having to partner up with another uni. This year’s freshers will be eligible for fee and maintenance loans from the Student Loans Company as of September as a result of the deal. 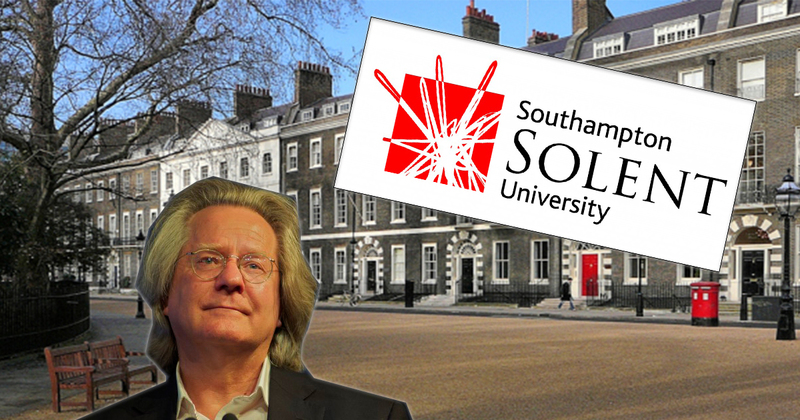 Professor AC Grayling, Master of New College of the Humanities, said: “We are pleased to be entering into a partnership with SSU, an institution that is highly regarded for excellence in the creative industries. Students at private providers are limited to claiming £6,000 a year in tuition fee loans and will have to fill the gap to the £18,000 full fees unless they get one of the uni’s limited bursaries. The entry requirements for the uni, are three As at A-level or 360 UCAS points, nearly 100 points more than Solent. Professor Jane Longmore, Deputy Vice-Chancellor of the 114th best uni in the country, told The Tab: “The University and the College share a vision of institutional growth which includes imaginative external partnerships and internationalisation.